Chiles por Vida (Chiles for Life) has ripe red jalapenos with an added kiss of fire from the red habanero, and the other chiles are there to provide a solid earthy base. We hope you enjoy this everyday table sauce. 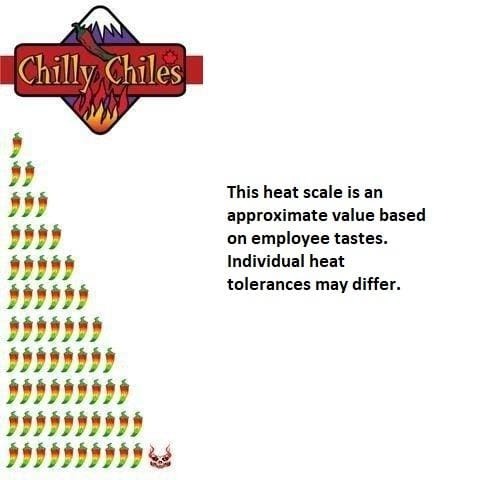 Chiles por Vida my friends!